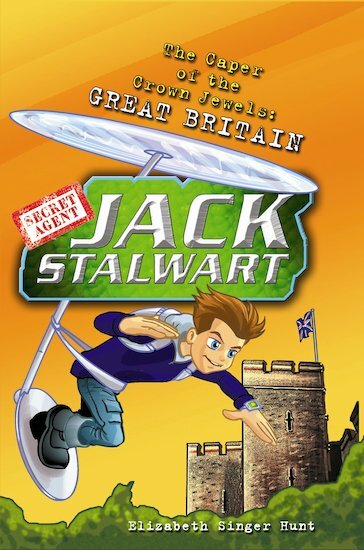 Secret Agent Jack Stalwart is in the UK! Britain’s greatest treasures, the Crown Jewels, have been swiped from the Tower of London. Can Jack triumph in his battle against a master magician, and save the jewels before they disappear for good? With such a tough task to complete, and heaps of ferocious foes to tackle, it’s lucky that boy hero Jack Stalwart is used to saving the world!